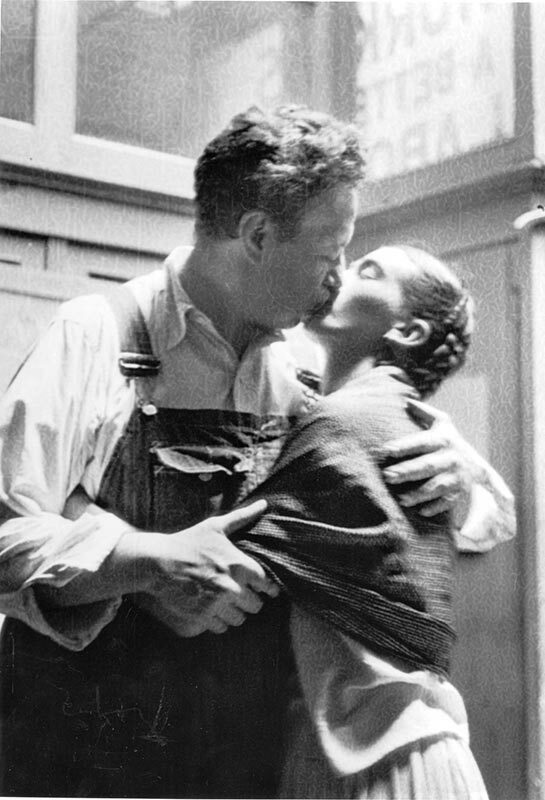 From April 1932 to March 1933, the Mexican artists Diego Rivera and Frida Kahlo stayed in the city of Detroit. 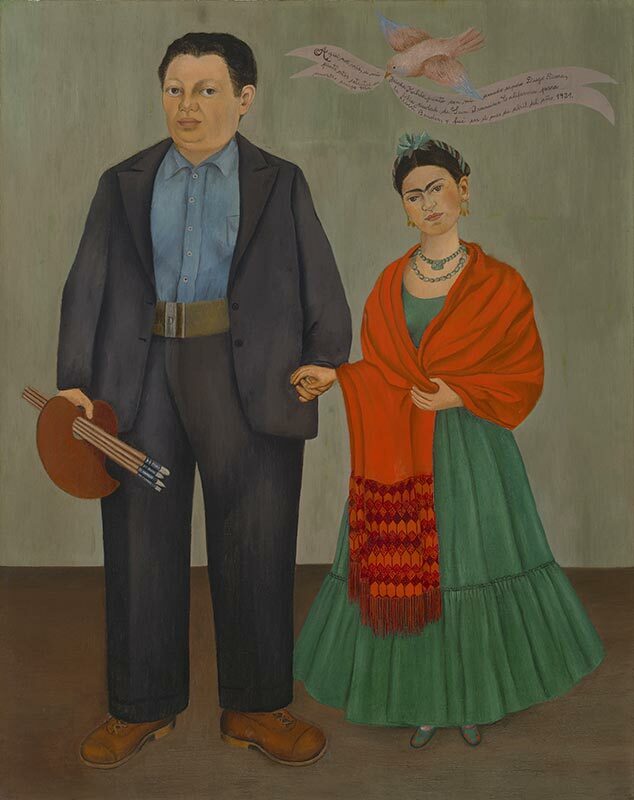 During that time, Rivera created some of his most significant murals for the Detroit Institute of Arts (DIA), while Kahlo developed her powerful signature style that would ultimately win her wide acclaim. 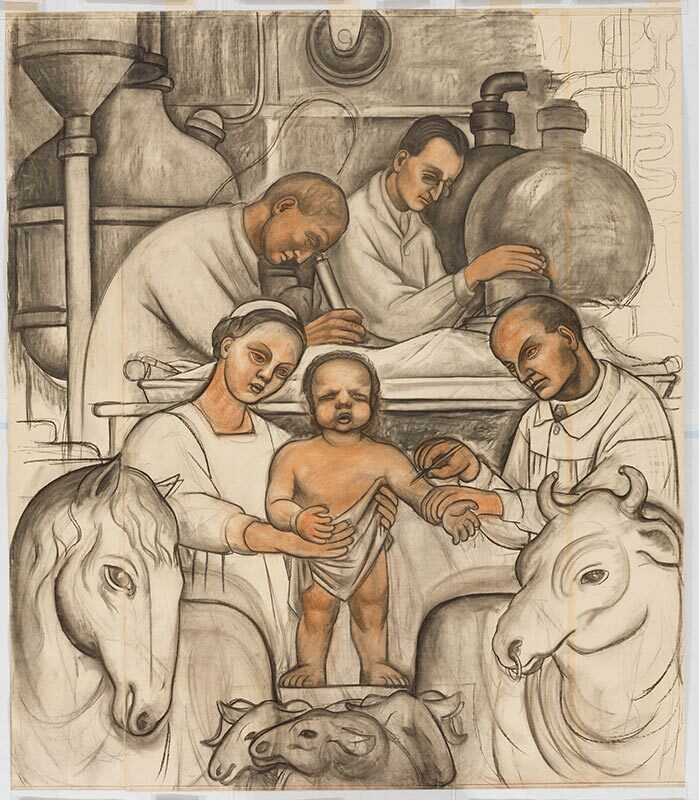 A new exhibition at the DIA explores this formative year, bringing together major works by both artists along with revealing preparatory studies. 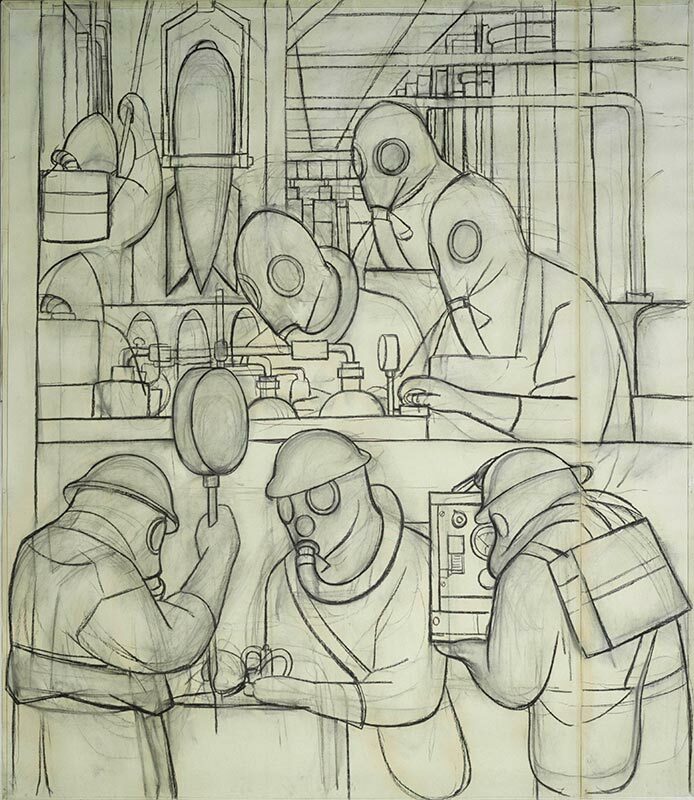 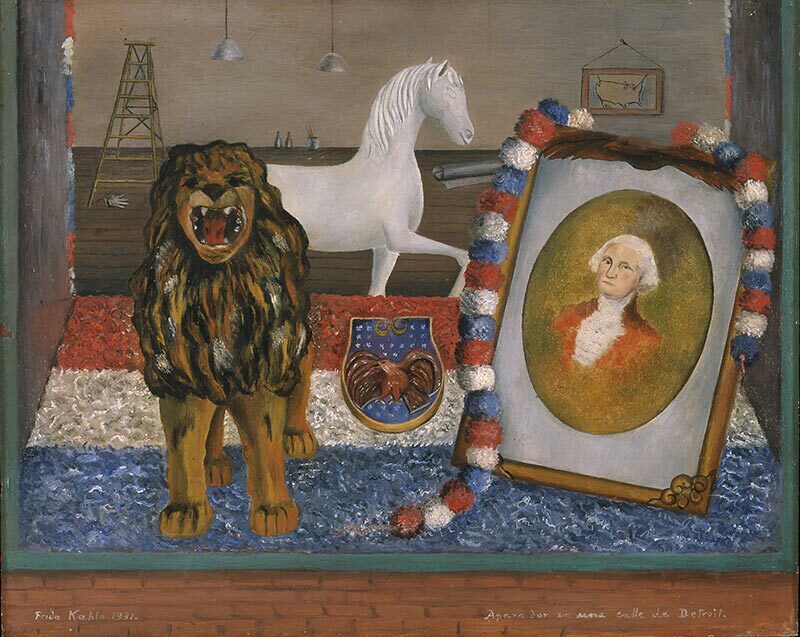 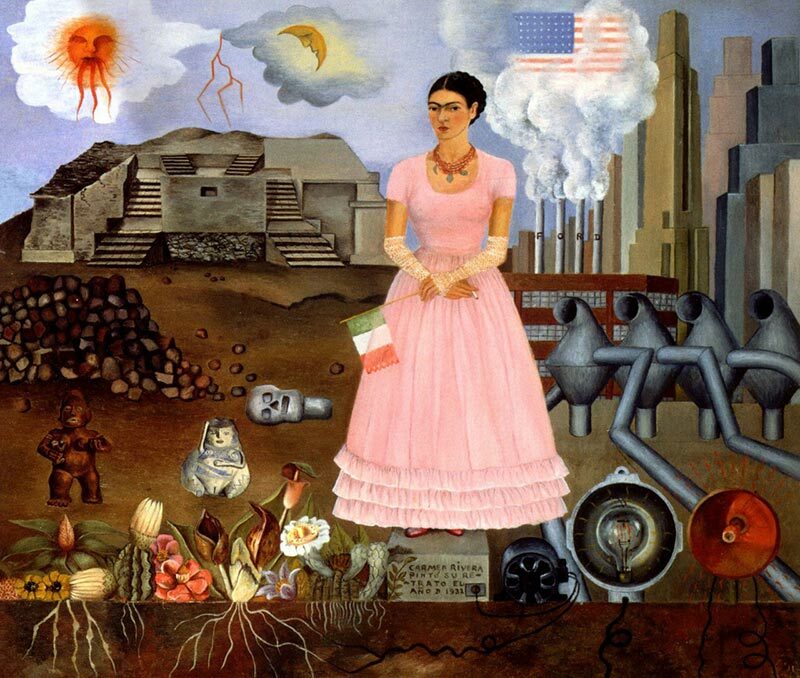 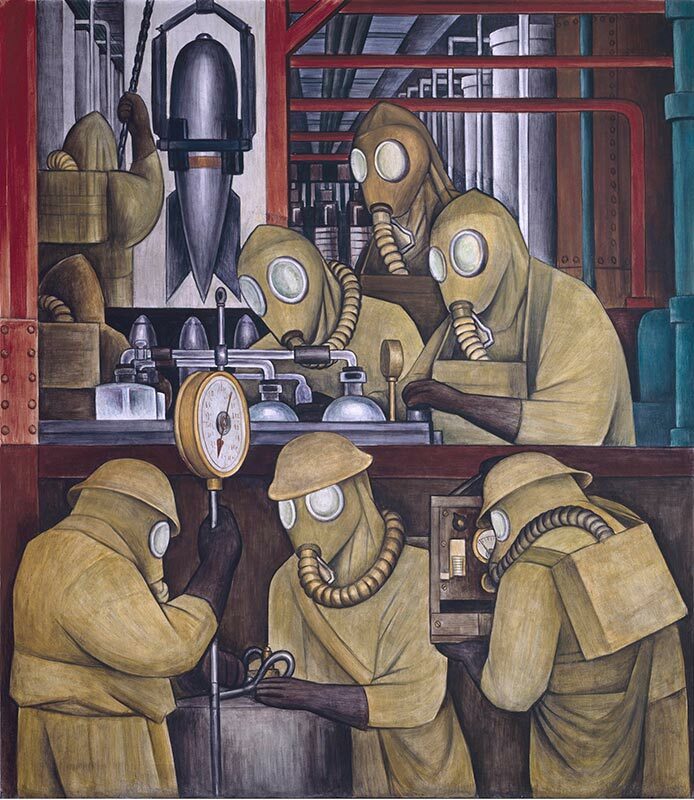 ‘Diego Rivera and Frida Kahlo in Detroit’ is at the Detroit Institute of Arts from 15 March–12 July.